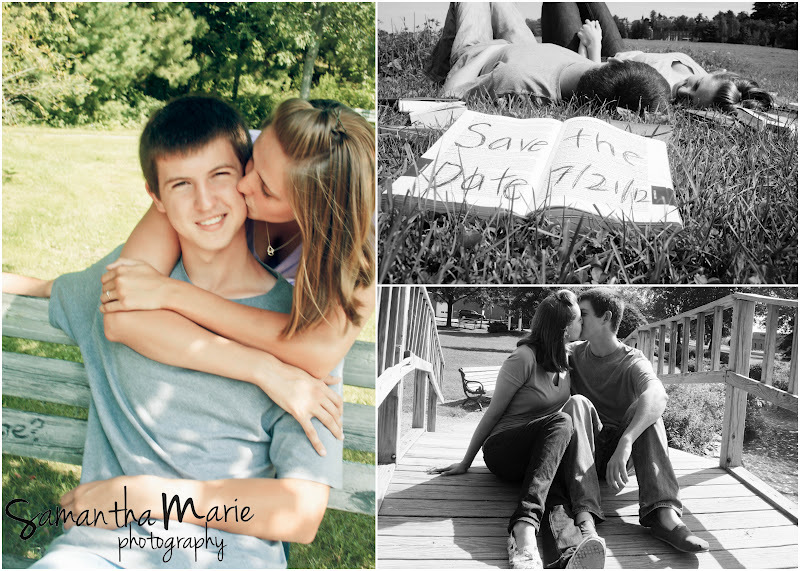 seriously, this session is just oozing cuteness and adorable people. i mean, i hope you don't die, cause their wedding is gearing up to be even cuter! and you should see that and then you can die from a cute overload. 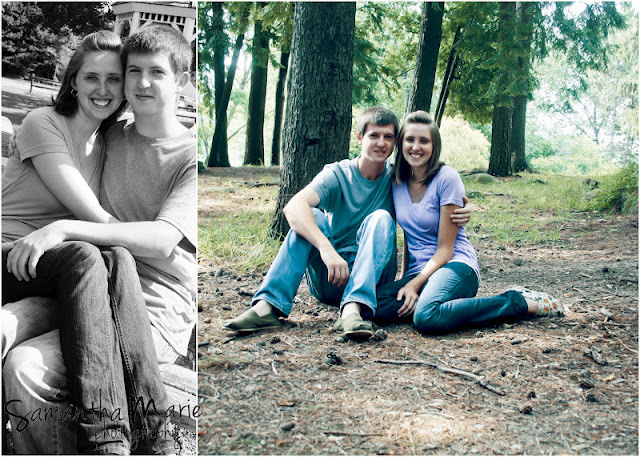 Brittany and Matt are high school sweethearts (eeeekk, I love photographing people hs sweeties!) and I actually went to school with them too. apparently everyone from Central is getting married and/or having kids! they're planning a ridiculously adorable book themed wedding for this summer. swoon! I am so excited to photograph it - they are SO cute and from what I've heard about their details, their wedding is going to be ahh-mah-zing. they're both total bookworms, so they brought some books to the session (and I happen to have a random collection of old books) so we did some with them - including the save the date photo! and if you look closely, they both have some pretty rad TOMS sneakers, so we did some photos with them too! if you haven't heard of Toms, check out that link. seriously. go do it. I'm asking for a pair another pair for my birthday - hint-aty, hint hint. I can't even stand how cute they are. and it still amazes she met him at Central. that's pretty much a miracle. ;) stay tuned over the summer for their wedding! tell me in the comments where you met your spouse!